Anthem Blue Cross has made some important changes to its health insurance plans in 2017. Most* members enrolled in Anthem’s individual/family PPO plans have already received notification that their current plans PPO plan will now by an EPO plan. 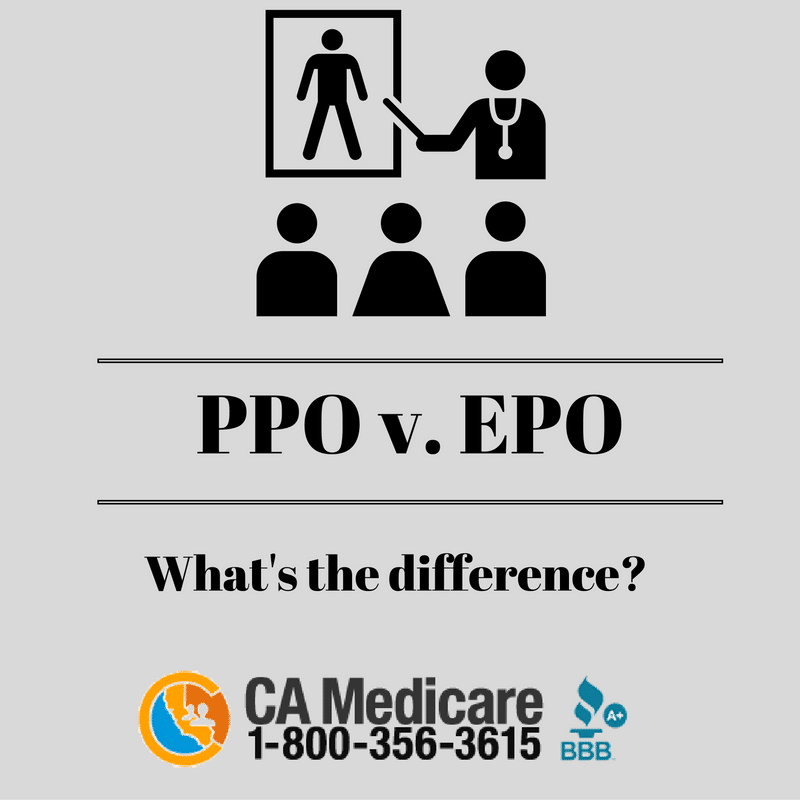 What is the difference between PPO and EPO plans? PPO – Preferred provider organization (PPO) is a type of health insurance arrangement that affords members a reduced benefit outside of the providers contracted network. EPO – Exclusive Provider Organization (EPO) is similar to a PPO plan. You can use doctors and hospitals within the EPO network, but Non-Emergency medical services outside of the provider’s network will not be covered. Unfortunately, Anthem has also terminated contracts with several hospitals throughout the state of California. To add insult to injury, Anthem has had a dramatic rate adjustment for 2017. A majority of Californians could be affected by this change. It is important to find out the difference between EPO and PPO plans, and how they affect you. Call us today at 1-800-356-3615 before it is too late to make changes to your plan. Fortunately, new carriers have entered the California marketplace in specific counties. Call us to see if they’re available in your specific county and if so that your physicians participate in the network. It’s also imperative to find out if you can qualify for premium assistance. *Depending on your county of residence. Please call us today at 1-800-356-3615 to see if you have been affected by this change.